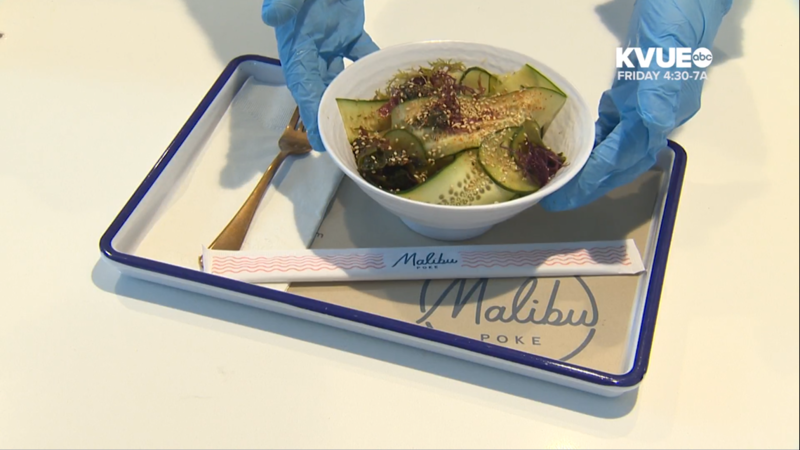 AUSTIN, Texas — If you are looking for a healthy lunch that is not your same old salad or sandwich, look no further than Malibu Poke. 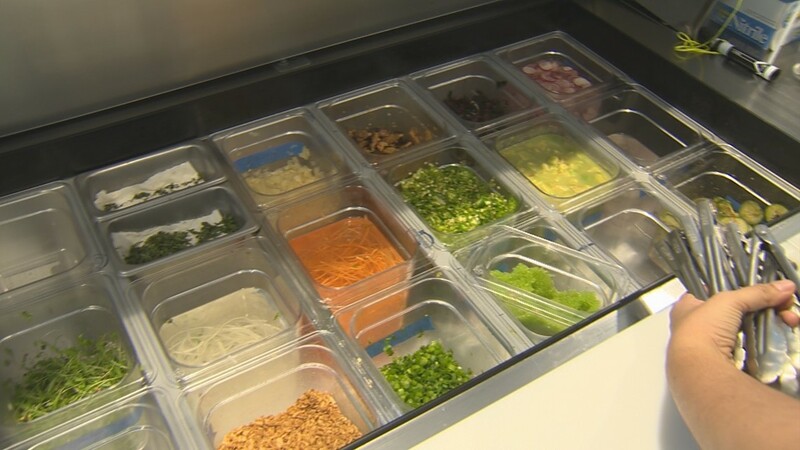 Malibu Poke, which serves Southern California-inspired bowls, is located in the Seaholm development in Downtown Austin. While the pronunciation might cause some confusion, there is no doubt this new spot is a must visit. So, what's on the Malibu Poke menu? 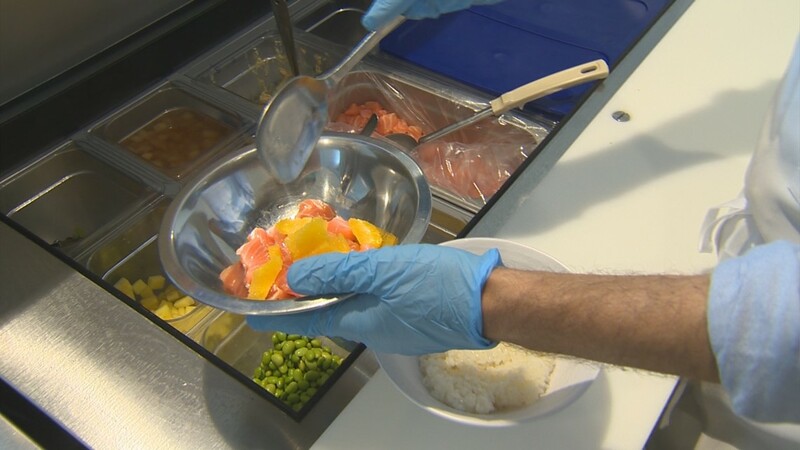 "Poke is actually a Hawaiian word for cross cut, simply refers to dicing of the fish. 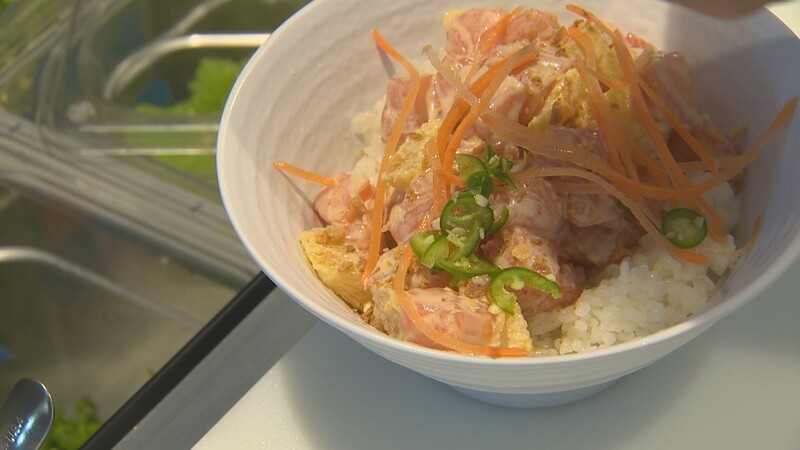 We like to describe it as sushi in a bowl," said owner Jon Alexis. 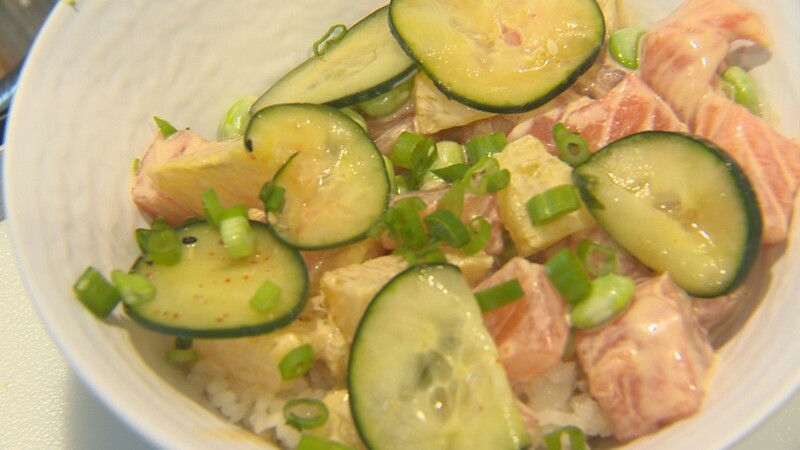 Alexis says one of the marks of great poke is great rice, in this case koshihikari. "It's got a little rice vinegar, a touch of salt and a touch of sugar," Alexis added. Once you pick your base, add your protein. Then you choose your toppings and pick a sauce. "We are gonna toss that in our wasabi ponzu sauce, we make all of our sauces here from scratch." You can build your own bowl or choose from chef-created bowls like the red miso salmon. "We actually take that miso flavor and kinda cook it down to make this really rich miso sauce. It has jicama, serrano peppers and mico cilantro. That's one of my favorites," Alexis said. There are thousands of different combinations you can make. All of your orders are done on a self serve kiosk equipped with facial recognition. 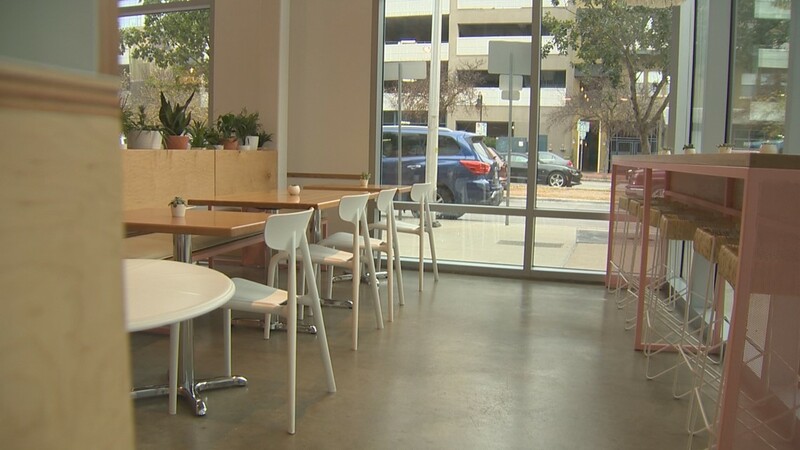 "Our system allows you to save your order by your phone, credit card and even facial recognition," Alexis said. "Then you can come in, smile for the camera and reorder any bowl you've ever ordered." "We are taking lots of adventures with the idea of poke, seeing how far we can stretch it in as many different directions," added Alexis. Judging by these dishes, we like the direction they are going. 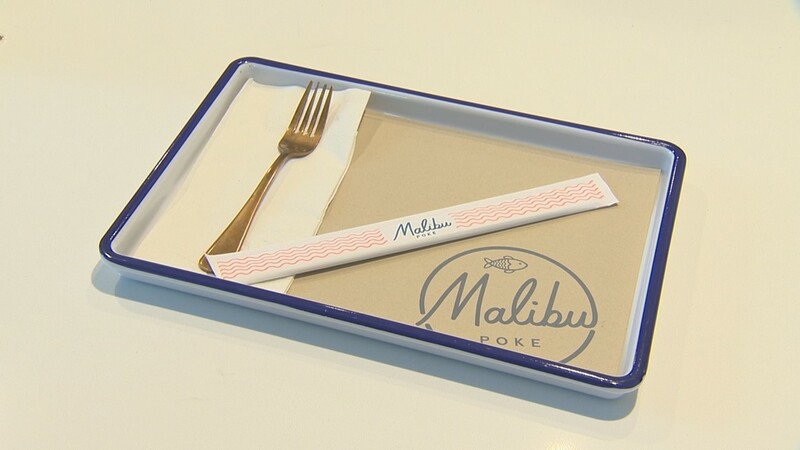 It's also important to mention that Malibu Poke also offers cooked food and vegan options. They also have a nice kids menu. 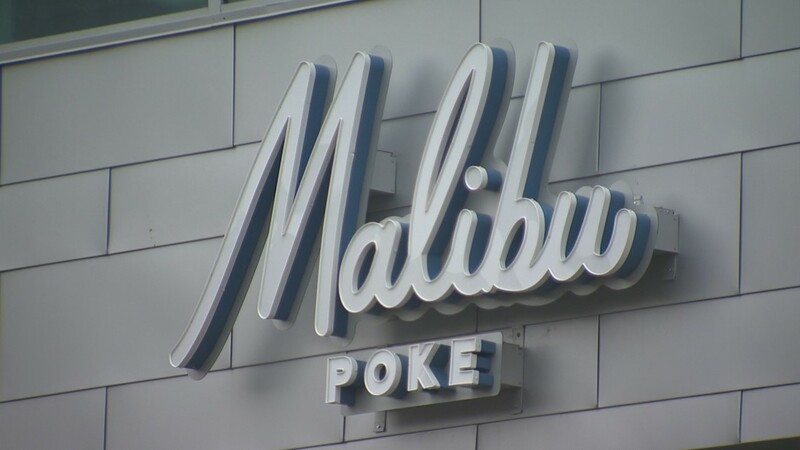 For more information about Malibu Poke, click here.